Williamsville's Source for Bowling Fun! Transit Lanes in Williamsville is a bowling alley that is set up for fun! 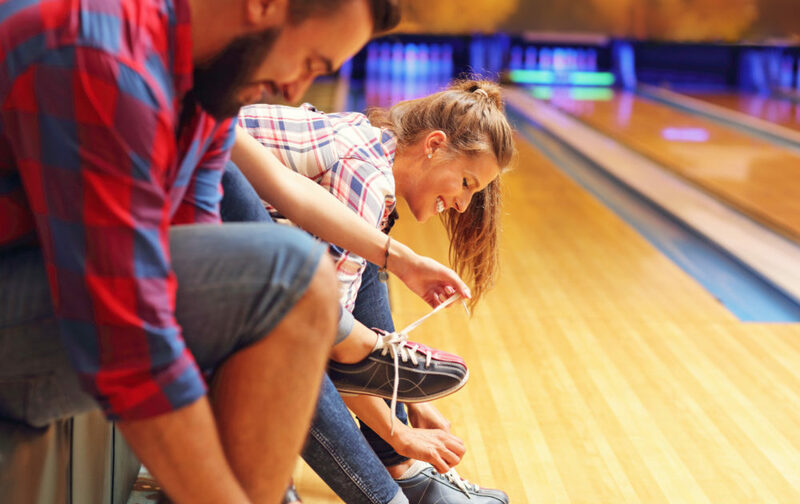 Whether you like to bowl all night long or just indulge in a few games with friends, we have lanes that will impress and an atmosphere that is the perfect backdrop for a get together. 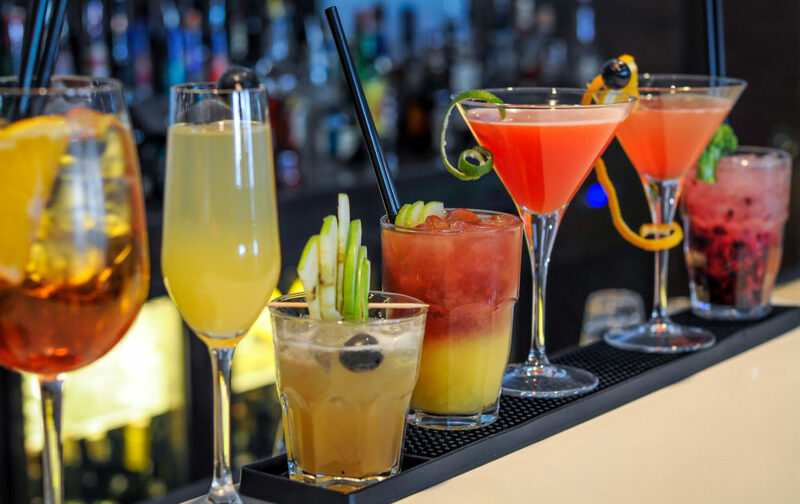 From our excellent restaurant with chef-inspired creations to our full bar, you’ll have everything you need to have a good time right here with us. We’re set up for both recreational and serious bowlers and our equipment features automatic scoring and Brunswick Pro Lane Synthetics! We take our food and beverage offerings seriously at Transit Lanes. Not only do we offer a full menu, packed with delicious choices such as sandwiches, pizza, and salads, but we also boast a full bar. Add a big screen television and comfortable seating to the mix and you have a recipe for a relaxing experience before, during, or after you bowl. 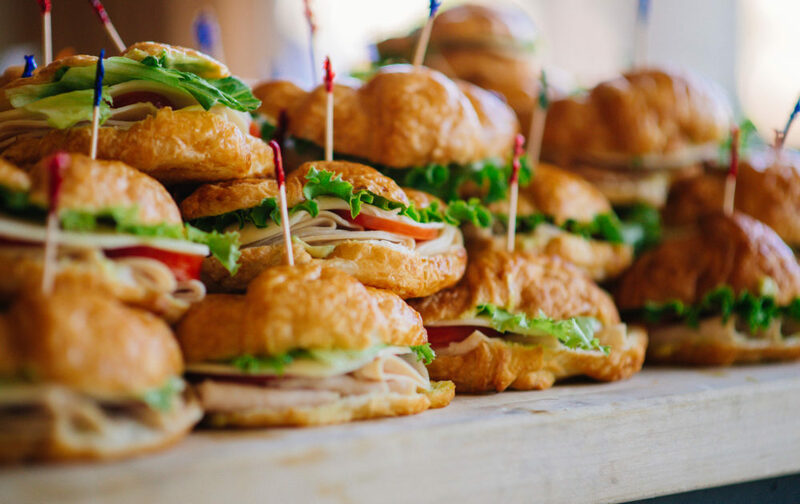 Our catering menu features some great selections as well. Whether you want to relax and unwind with your friends or you are in the mood for a good meal, we’re here to serve you! We host everything from corporate outings to birthday parties at our facility, and we can handle a pretty large group of people. Our location has a party room, and we can add whatever you need to make your event truly special. 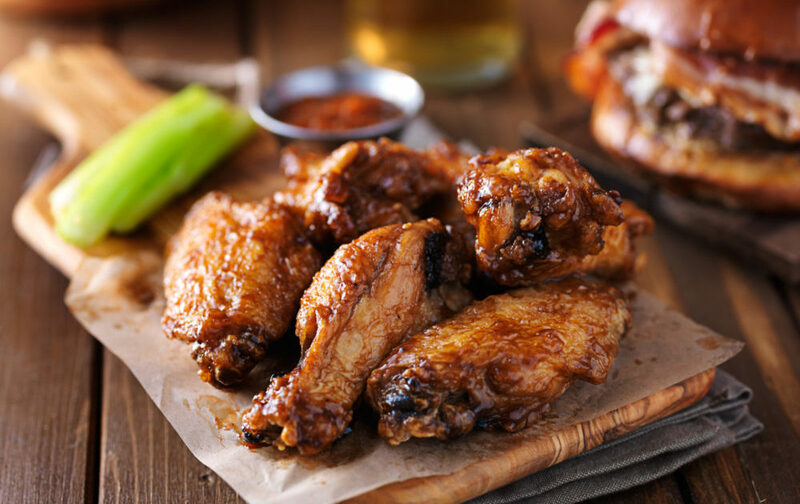 We even offer food and drink packages you can add to a bowling party! 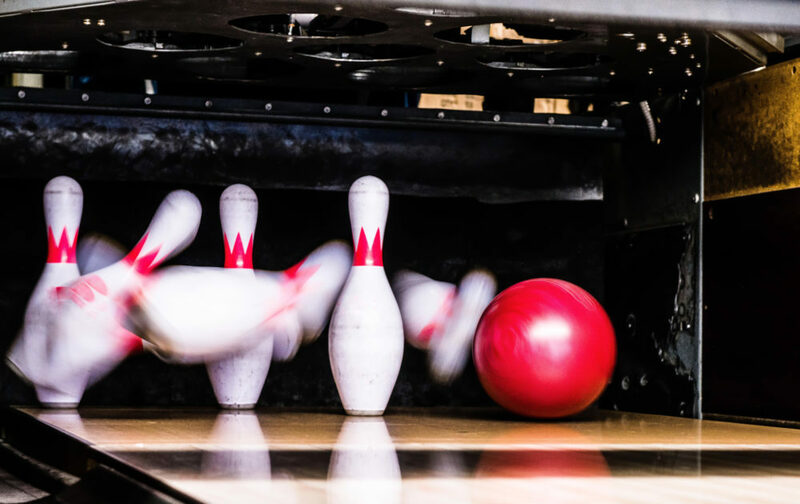 In addition to our recreational offerings, we also have bowling leagues that run at different times throughout the year. If you’re interested in joining one or you’d like to set up a league of your own, please contact us to talk about the details. 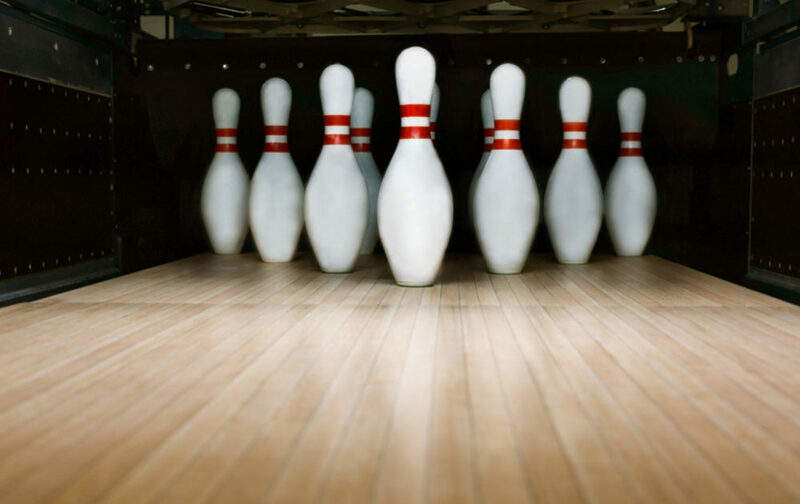 Contact us for bowling information!